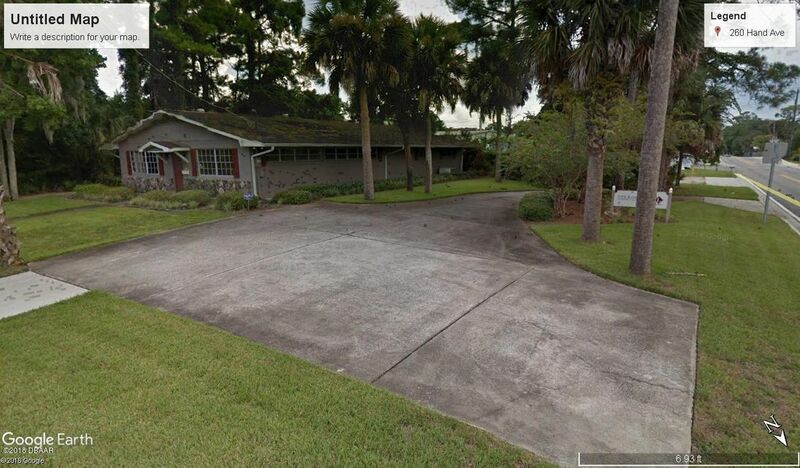 I am interested in 3754 Roscommon Drive, Ormond Beach, FL 32174. 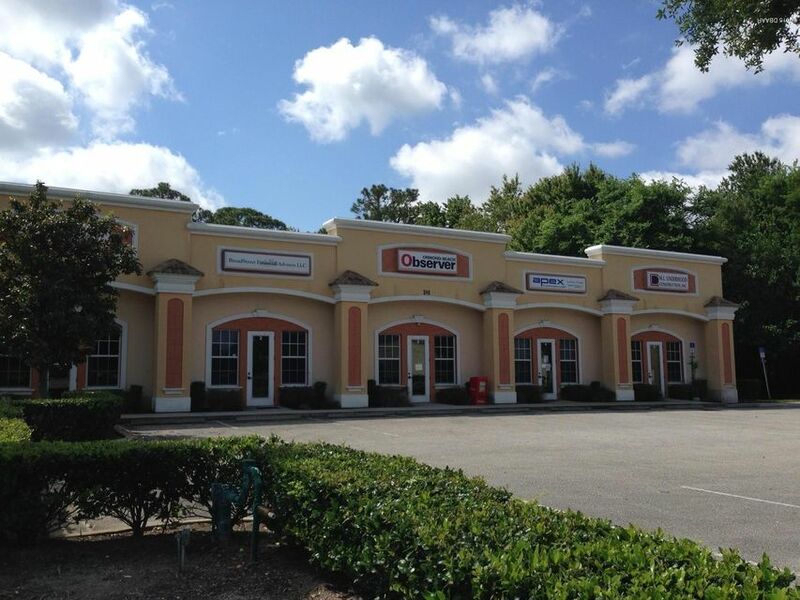 Halifax Plantation Shopping Center Retail space for lease 1,600 SF, Unit 102. 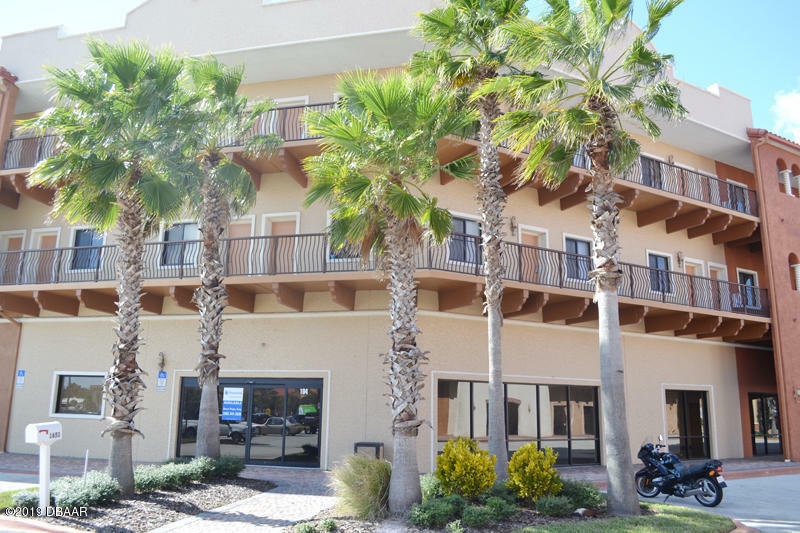 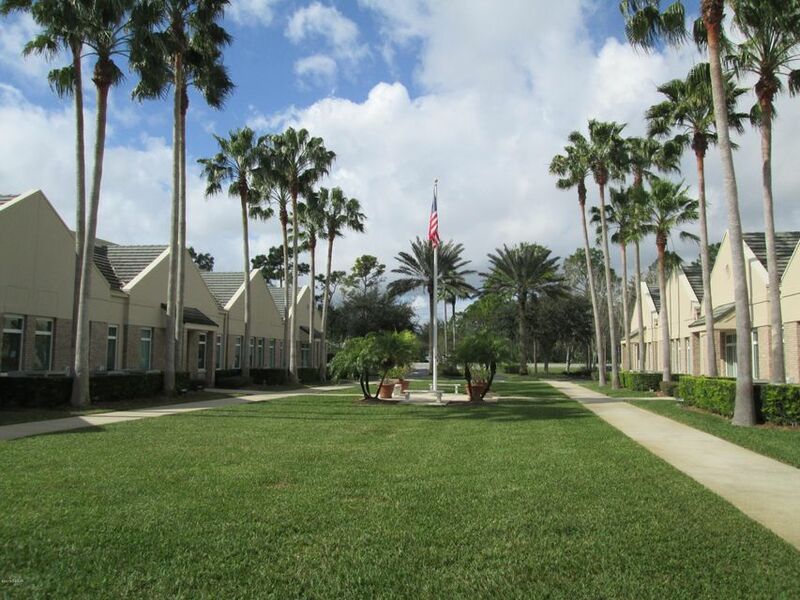 The trade area includes the fast growing upscale residential neighborhoods of Halifax Plantation, Plantation Bay, Sugar Mill Plantation, Plantation Oaks and Bulow Plantation, as well as travelers using Interstate 95. 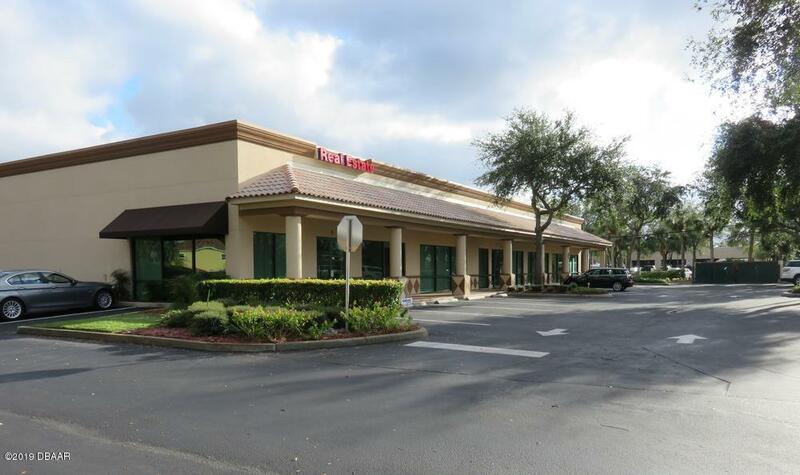 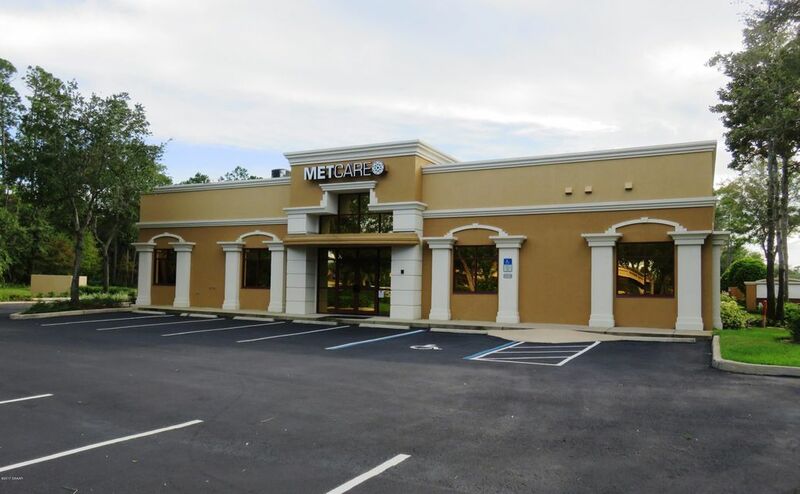 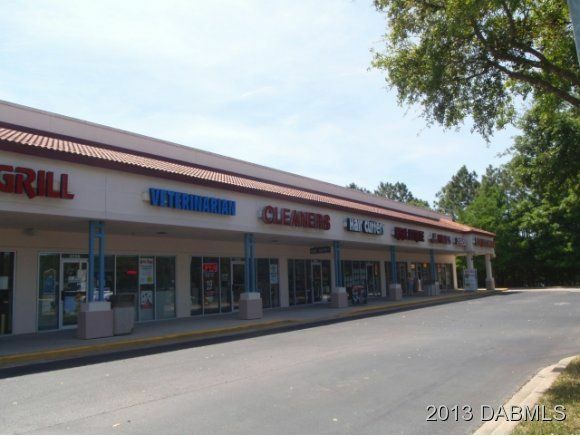 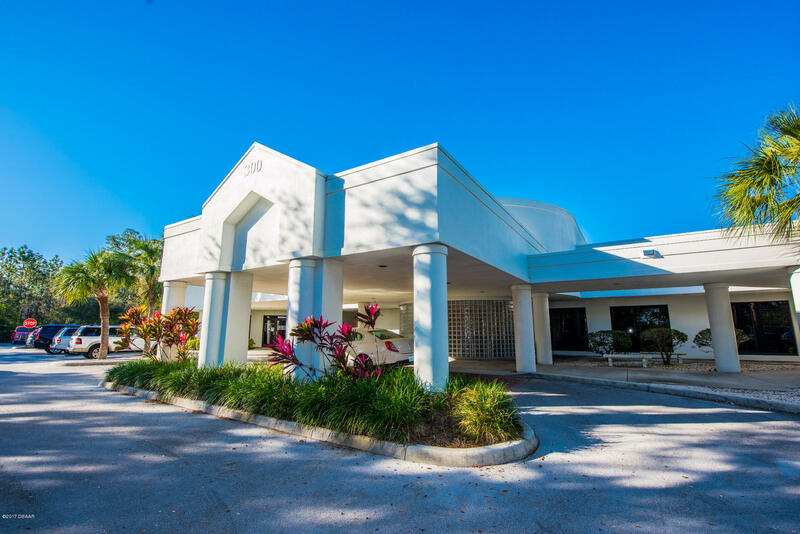 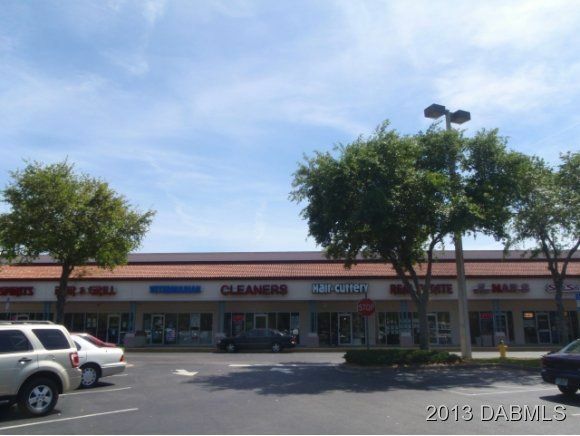 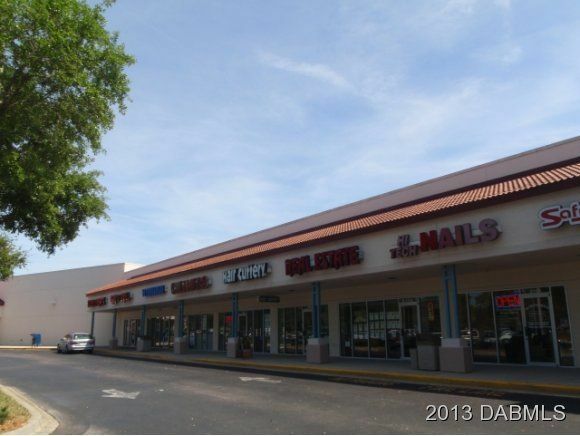 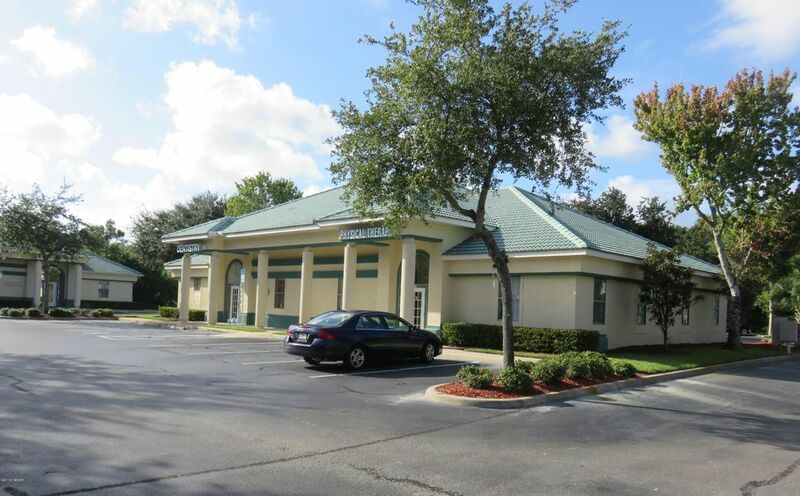 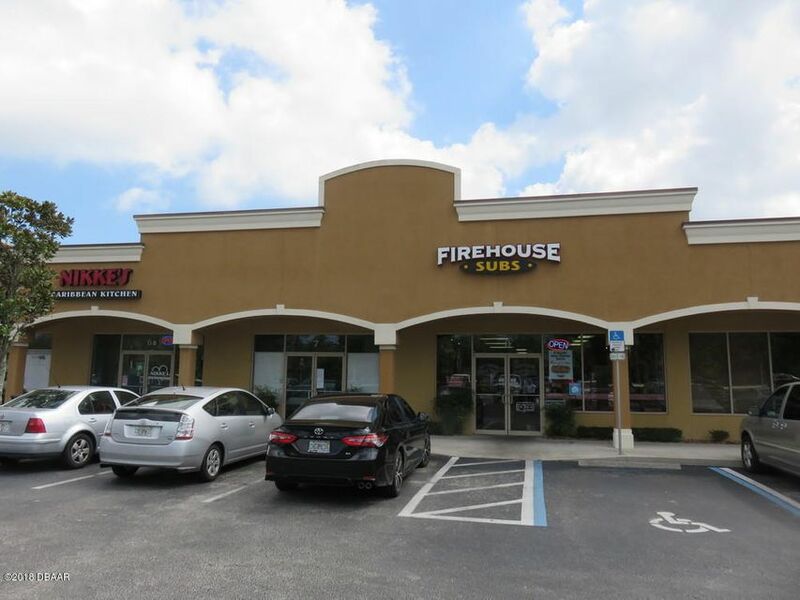 Tenants include: Publix, Hair Cuttery, Real Estate Office, Kennedy Cleaners, Hi Tech Nails, King Restaurant, Veterinarian, etc.$16 sq ft base rate plus $6.53 sq ft NNN.